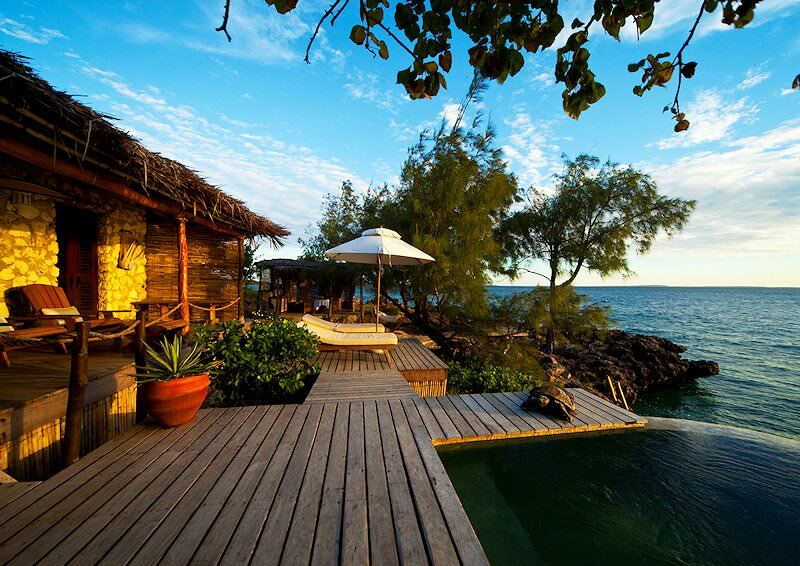 Revel in the exclusivity of a private island getaway at Azura Quilalea in Mozambique's Quirimbas Archipelago. 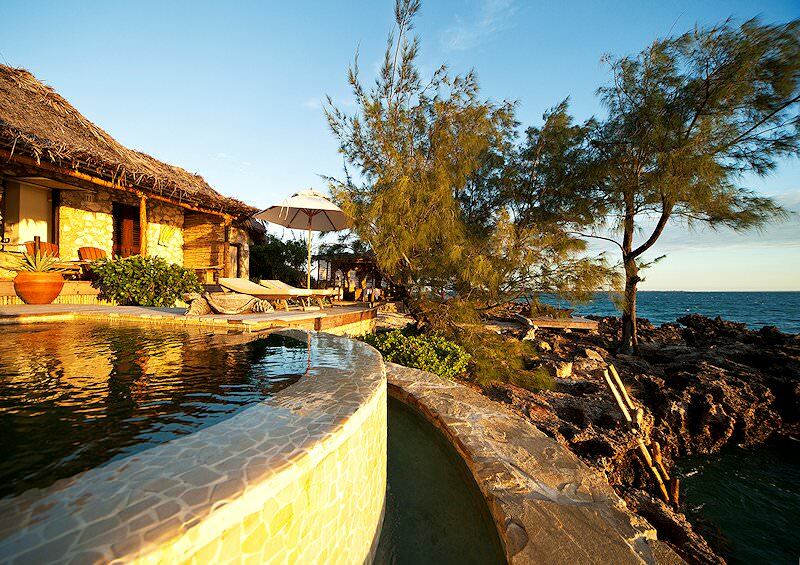 Azura Quilalea Private Island is one of the most exclusive and breathtaking destinations in the Indian Ocean. 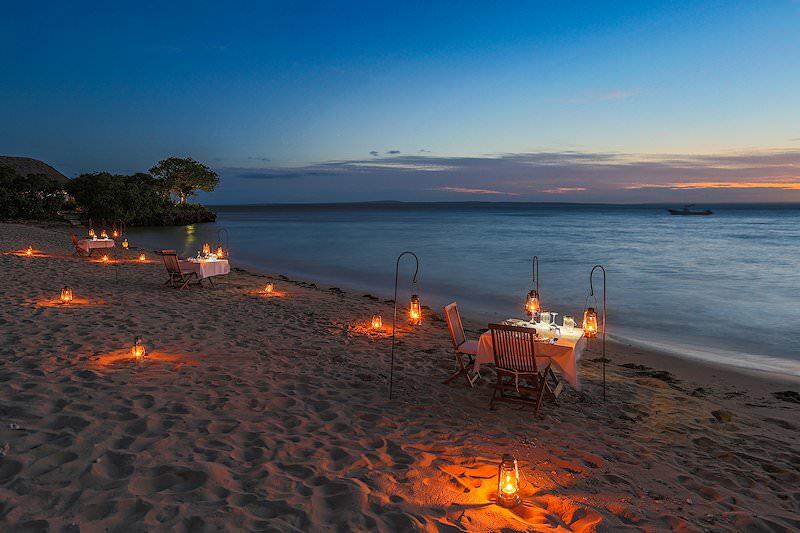 Located in the clear waters of the Quirimbas National Park, Azura Quilalea offers an unforgettable Mozambique beach holiday for travelers after a hedonistic island hideaway. Delicious delicacies are prepared fresh from the sea and enjoyed wherever guests desire. Sunsets are flavored by fine wines and cocktails with the beach at your feet. With only nine luxurious villas, your experience will be characterized by privacy, exclusivity and personal service. The four Kaskazi Villas are the most basic, with exquisite beachfront locations, feature showers and private undercover decks with daybeds. 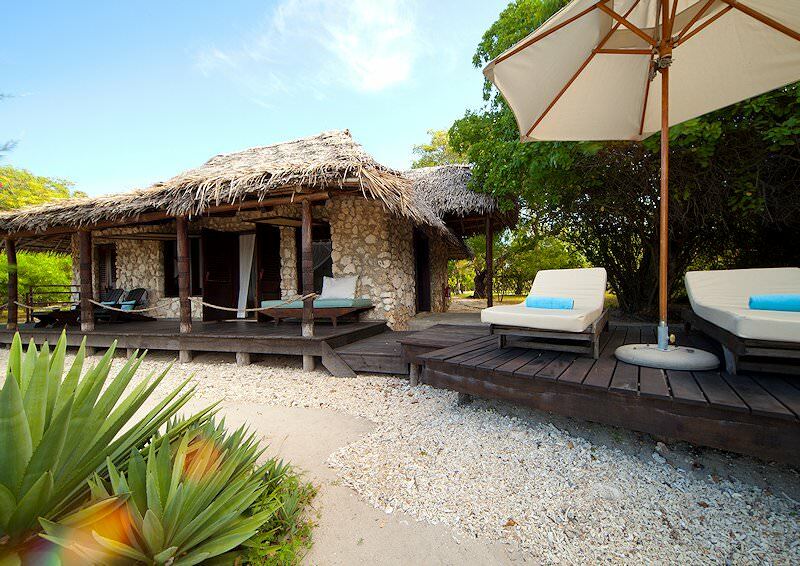 The four Kuzi Villas offer the additional luxuries of an outdoor shower and sala. All villas are equipped with air-conditioning, fans, mini bars, tea/coffee facilities and include Mozambican butler services. Villa Quilalea is a honeymooner's dream, with an exclusive cliff-top location, private plunge pool overlooking the ocean, sitting and dining area, outdoor shower and luxurious free-standing bathtub. The villa also boasts a private alcove for swimming with a step ladder leading into the warm waters of the ocean. 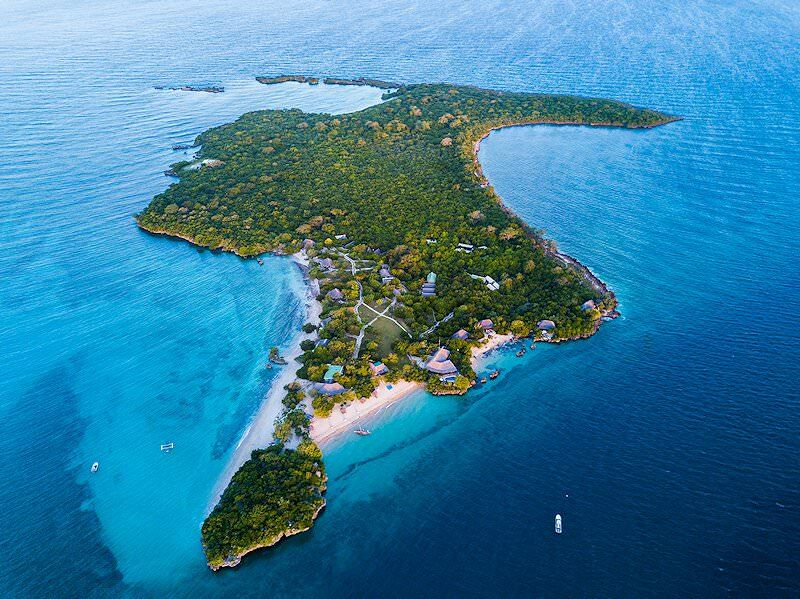 For the ultimate luxury island getaway, guests may reserve exclusive use of the entire island. 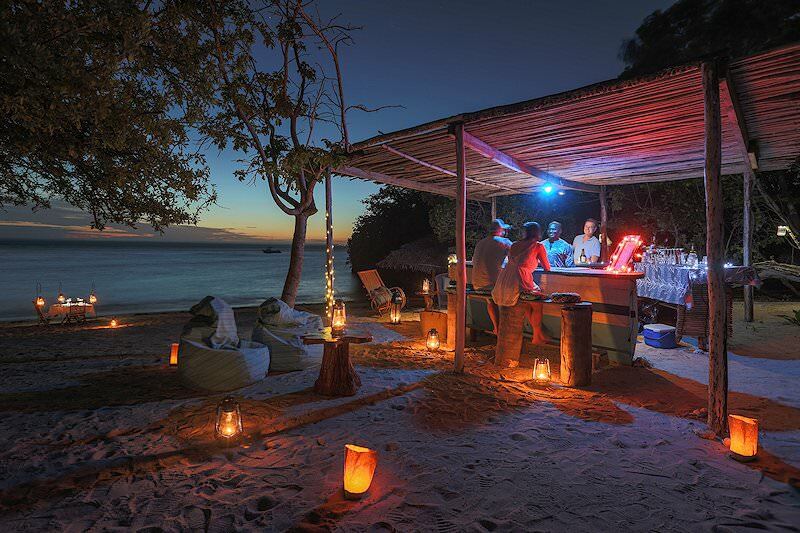 Imagine command of an uninhabited private island, snorkeling or scuba diving in barely visited coral reefs and enjoying the personal attention of a host of butlers and chefs - a holiday that dreams are made of! 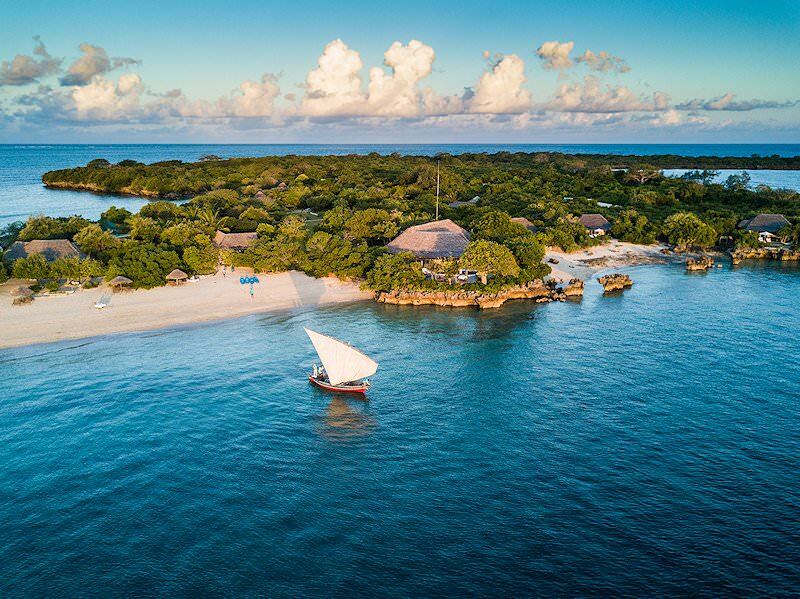 Guests fly to Pemba from O R Tambo International Airport in Johannesburg and are then transferred by speedboat to Azura Quilalea Island for their luxury Mozambique beach holiday. 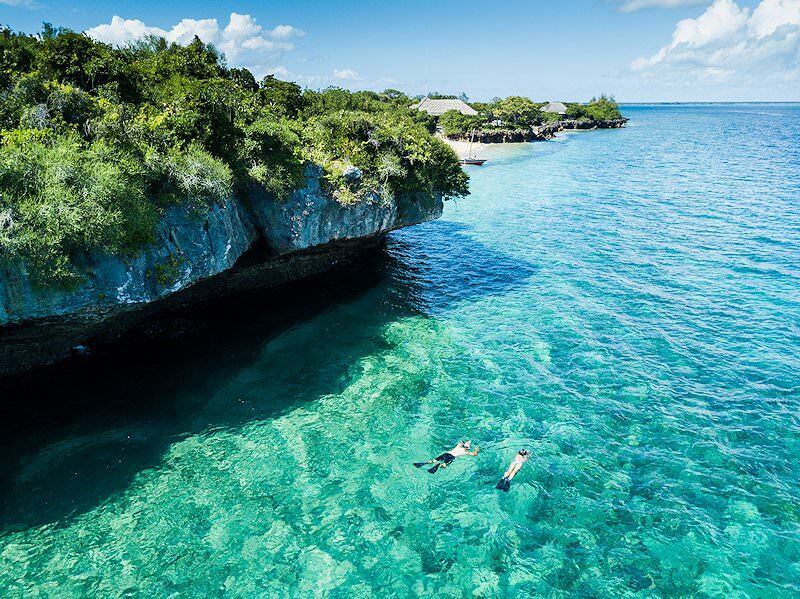 From bronzing yourself on your own stretch of pristine private beach to exploring the colorful waters of the house reef, this holiday combines hedonistic leisure and unbridled adventure in one exclusive package. In the months between November and February, guests may be fortunate enough to observe Green, Hawksbill and Leatherback turtles nesting on the beach, or watch the hatchlings make their way to the ocean between January and April. Additional activities on offer include everything from scuba diving and big game fishing to ocean safaris, sunset dhow cruises and exploring nearby islands. 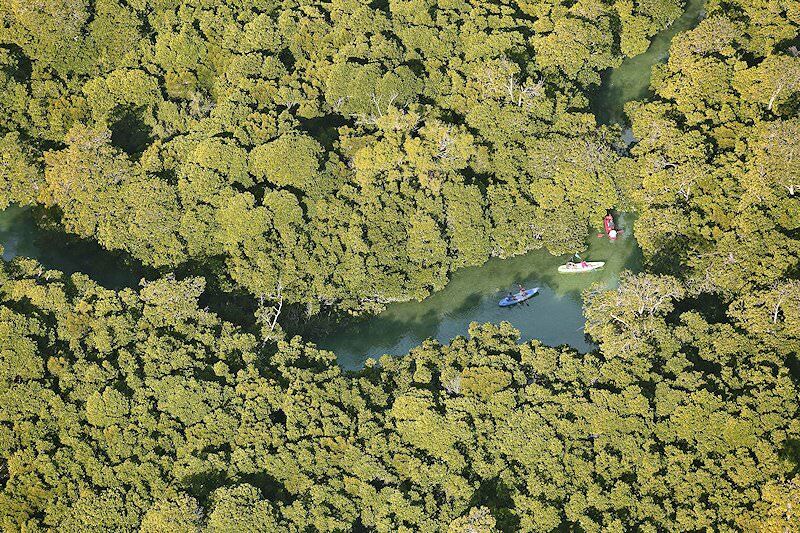 Kayak among the mangroves at Sencar Island or explore the coconut plantations of Quirimbas Island. 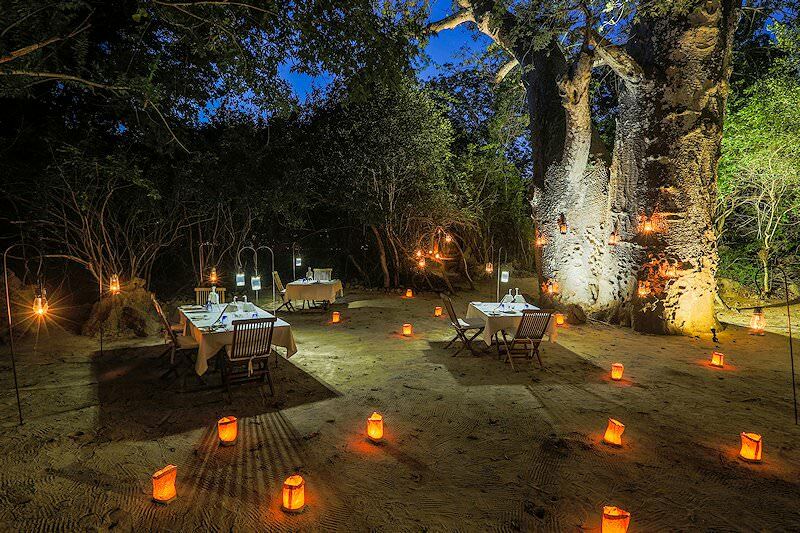 Indulge in a signature 'baobab bath' or private beach dinner. Azura Quilalea, like its sister lodge Azura Benguerra, is one of the most divine island getaways in the tropical waters of the Indian Ocean. White beaches lined by clear blue waters and a host of marine activities - including fishing and scuba diving - will ensure that your vacation at Quilalea is both relaxing and activity-filled. South Africa is home to a wide variety of national parks and private game reserves. Botswana offers a range of water-based game viewing opportunities. Namibia safaris are characterized by stunning desert backdrops. Zambia's top safari destinations include South Luangwa, Kafue and Lower Zambezi. 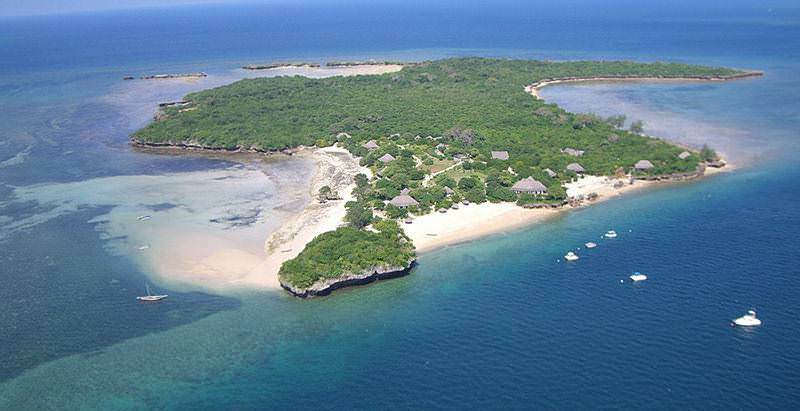 The Quirimbas and Bazaruto archipelagos are Mozambique's finest. Our Kruger National Park safaris are our most popular wild adventures, offering great variety and fantastic value. A luxury safari is typically characterized by sumptuous accommodations surrounded by pristine wilderness and great game viewing potential. The Big Five - the lion, leopard, elephant, rhino and buffalo - are the continent's most famous and impressive mammals. The African lodges included in our safaris range from comfortable tented camps to plush lodges endowed with every creature comfort.